For MakerSpace-Fun visit us on Pinterest! 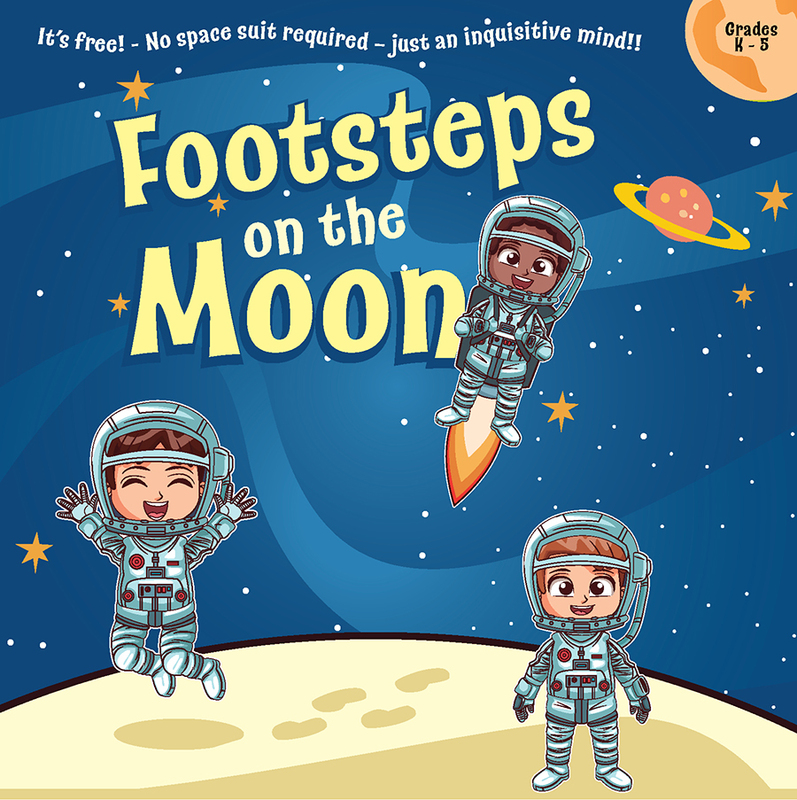 Celebrate the monumental success of the mission of Apollo 11 that placed humans on the surface of the Moon! Children will revisit that journey and begin dreaming about their own part in the future of space exploration! “A Universe of Stories”, past, present, and future awaits!